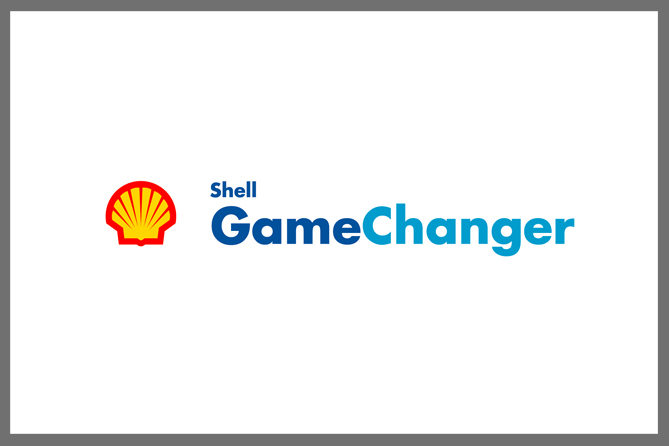 Shell launched GameChanger in 1996. Since then, the programme has invested over $250 million in more than 2,000 ideas, turning around 200 into commercial projects. The Shell GameChanger programme encourages inventors outside and inside the company to come up with creative ideas. Then, with a combination of funding and technical expertise, it helps turn the most promising into commercial reality. Specifically, GameChanger looks for innovative ideas that address a demand or significant problem in the energy industry and have the potential to change the game. GameChanger is particularly interested in novel ideas across the energy system – from new sources of energy to improving efficiency or reducing the environmental impact of existing sources.